The GT Radial S15 is BACK! Home » The GT Radial S15 is BACK! Hello! After a short break from this awesome motorsport between the seasons, I am itching to get straight back into it! 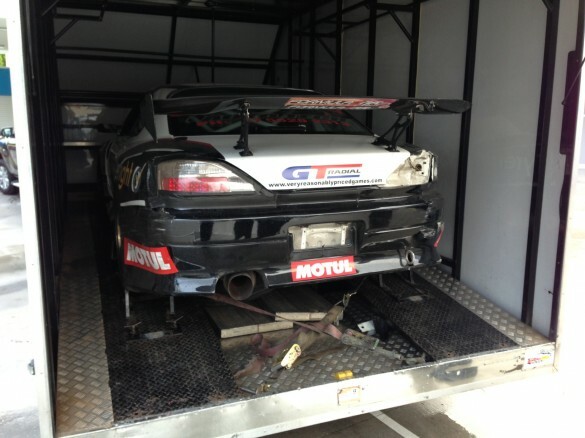 Quite a few weeks after I last drove the GT Radial S15 in Indonesia, it has finally arrived back in our team’s hands! And with only a couple of days until we leave again for our first event of 2013 we are very happy that the car was faultless at the last round of FD Asia in Jakarta. 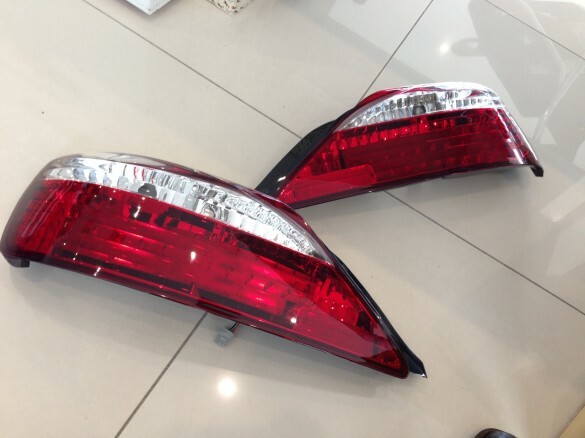 As you can see, there was a little touch of the wall that left my tail light in quite a few peices, so we ordered some shiny new LED tail lights from CT Autoparts! The Australia Day Drift Festival at the brand new section of the Sydney Motorsport Park. This will be a super fun event. I haven’t been on the track before, but the layout looks awesome!